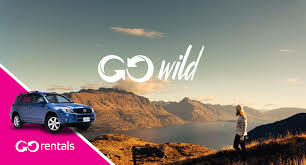 The trial started earlier this year for GO Rental customers on the route between Christchurch Queenstown. Tourism is at record levels and demands for renting cars keeps rising. National guest nights jumped 6.4 per cent to 2.45 million in August from the same month last year, the highest ever recorded for the month, according to Statistics New Zealand. This entry was posted in General News, Rental Car Relocation Advice by Sheldon Nesdale. Bookmark the permalink. Receiving such an award suggests that your case was recognized and the work of a large number of people on this project was not in vain.